Luke is a single widower with a pet cat. He is just shy of retirement and about to take the ride of a lifetime on a train headed west. He is prepared for two weeks of adventure. When a pause to take leak during a run turns into more than a quick stop, his plans change dramatically. Luke quickly discovers he doesn’t have to venture far from home for the adventure of a lifetime. 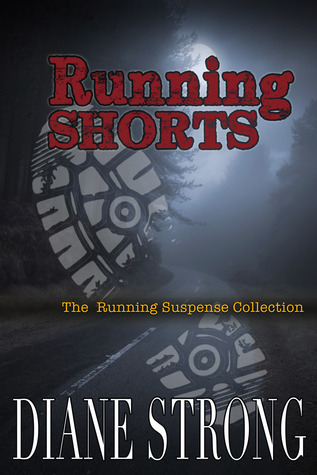 The stories in The Running Suspense Series are all about 10,000 words, or 35 pages long. I hope you all will find time to read it and let me know what you think. I am currently working on #5, and am very excited for you to meet Rick, the main character. 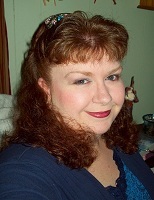 Writer interview: Taryn Raye, Romance Writer. Thanks so much for having me today Diane, I’m so thrilled to be here. I guess I’ll start by telling a little about myself- I’m the daughter of a carpenter and a homemaker and I grew up in Central Kentucky. I spent the first 26 years of my life in the same small town of Lawrenceburg, but I now live much further south, almost at the Tennessee border. I live with my husband of 10 years, my 13 y/o stepson, our 9 y/o daughter and our 10 y/o female catbaby, Miscellaneous, aka Mizzy. Besides being a wife and mother and a writer, I also enjoy trying new recipes, photography and of course, reading whenever I get a chance. I believe I’ve always wanted to write, at least as far back as I can remember that I loved books, reading, and the idea of sharing stories of my own. I’m not sure what inspired me. I know we had many books in our house, my grandmother was a librarian at a college, my aunt wrote short stories- books were all around me and I loved them- the smell, feel, weight of them in my hand and the worlds within those pages. It still makes me happy and I think that’s what inspired me most, I knew I had something that really made me happy. Though my debut is a historical romance, I generally write contemporary romance, though I have one finished manuscript—the first novel I ever finished—that I would categorize more as women’s fiction, but something’s missing and I’m trying to figure out what it is. I have another that I think of more as a family saga- that perhaps fall more into the category of general fiction and I have plenty of ideas for contemporary, historical, possibly paranormal, women’s fiction and maybe someday young adult (which was what I started out writing as a teenager). I prefer to think I write “stories with heart.” Categorizing them comes later. Pinning down my favorite author is hard as I have several. My favorite authors are many and varied, but two of my favorites are Tanith Lee to V.C. Andrews. I think what most inspires me about these writers is that they have a special gift for taking written word and using it like paint on a canvas. Each one creates worlds that are so realistic and vivid to me that it’s almost as if you could reach out and touch it with your hands, smell the odors in the air, feel the breeze against your face or rustling your hair against your shoulders. Whether in Tanith Lee’s fantasy, and V.C. Andrews’ tragic reality, they reveal their talent for being masters of the words they use. Anyone can throw sentences together, but when those sentences become a fiber in the fabric of the story, each intimate stroke of the artist’s brush across the canvas, something magical happens. I want to create that kind of magic, that sense of awe and excitement. It inspires me to write like that, to weave the words together in a way that will bind them beautifully for someone else’s enjoyment, as well as my own. I’m honestly not sure whom I’d compare my writing style to. I’m not sure that I’ve modeled much of my writing after other authors, because I try to go into in my own head without outside influences. I’ve never “studied” other authors to mold myself after their writing patterns, though I do have my favorite reads though—D.H. Lawrence, Jane Austen, Tanith Lee. The most influential was when I wrote my family saga, I loosely used V.C. Andrews’ children in peril method to build a story around a boy/young man as the hero rather than a girl/young woman as the lead- with a lot of mystery, grit and tragic family secrets woven into the story with betrayal and deception. 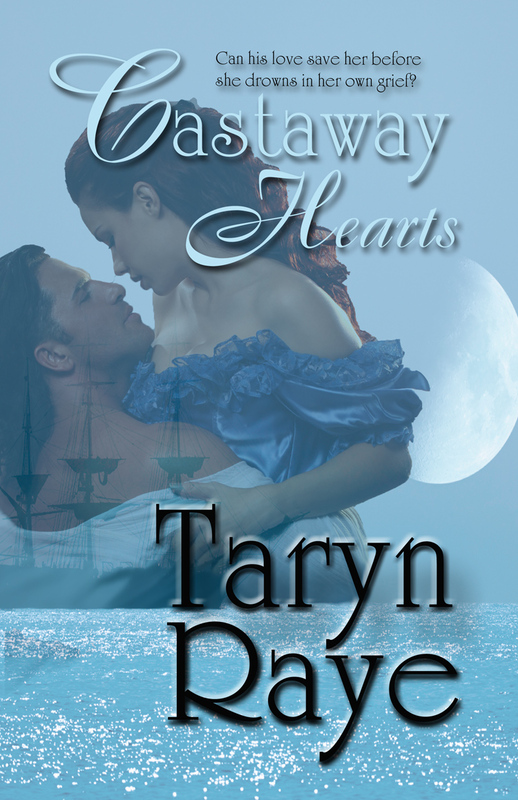 Currently, my historical romance, Castaway Hearts, is available at a variety of online retailers. I am working on edits regarding the books in my two connected series- the Love by Series and the Pryce of Love Series, preparing them for self-publication. I’m not sure yet when I’ll be publishing them, but I’m working on getting them polished up and I still need to write the final, and 8th, book which will close out the 2nd series. Thanks so much for having me Diane- here is information about my novel and where you can find it as well as links to where you can find me. Twice orphaned, Catherine Barrett arrives in Virginia a stranger to her closest kin and secretly engaged to the one man her family would disapprove of- her seafaring grandfather’s apprentice. Add to her troubles, the rich and intriguing older brother of her secret betrothed, Dawson Randolph, a plantation owner who is as heartless as he is handsome. Heartbroken when her intended sets sail for his maiden voyage, Catherine finds it difficult to adjust to her new life, hoping to befriend the one man who is, undoubtedly, the match her grandparents wish for her. 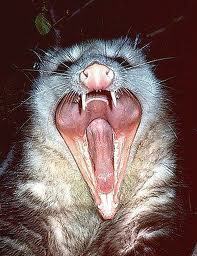 Dawson’s distaste for her secret engagement to his brother makes it clear he has no designs for marriage to anyone. Ten years since the tragic loss of his young wife and infant son, Dawson Randolph is convinced love and marriage is a fool’s game and resents being pardon to his brother’s hidden engagement. Damned by his instant attraction and his own growing desire, Dawson vows to befriend her against his better judgment. Determined to bring her happiness in a time of fear and uncertainty, Dawson puts aside his animosity to become her confidant, only to realize Catherine holds the key to his heart. When tragedy strikes at sea, Catherine’s guilt pushes Dawson to the fringes of her life as madness consumes her. 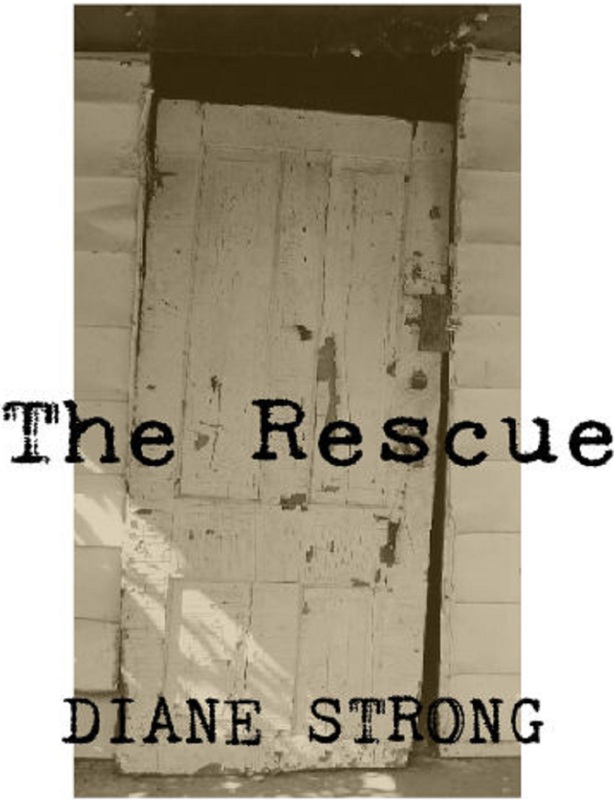 Can his love save her before she drowns in her own grief? Or is he doomed to love her from a distance, always in the shadow of her love for his dead brother?